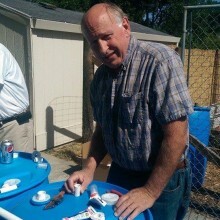 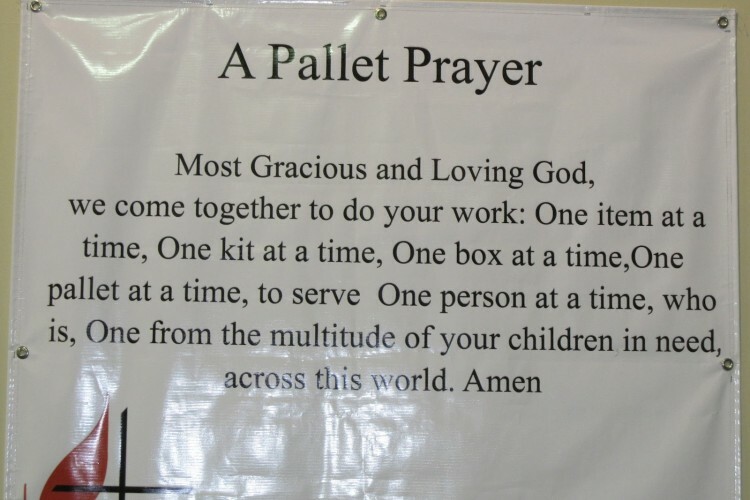 UMCOR (United Methodist Committee on Relief) is the disaster response arm of our denomination. 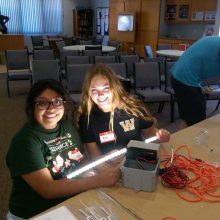 “First on the ground, last to leave,” UMCOR works through local churches and has proven to be extremely effective in meeting the needs of people in the event of a natural disaster or war-related crisis. 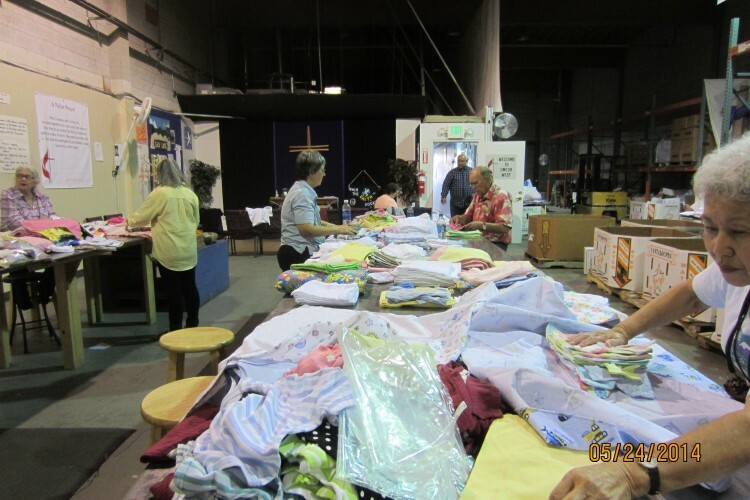 An annual church-wide offering covers the administrative costs of UMCOR so that 100% of donations collected at the time of an disaster go directly to those in need. 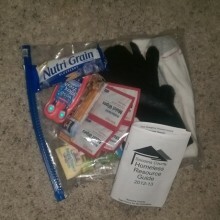 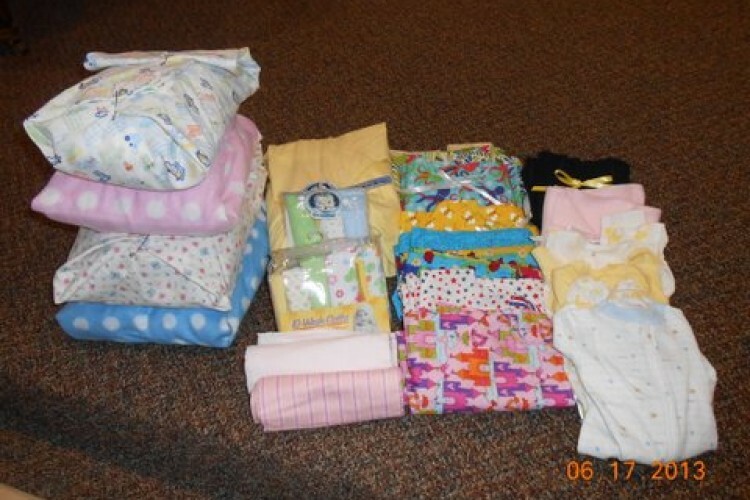 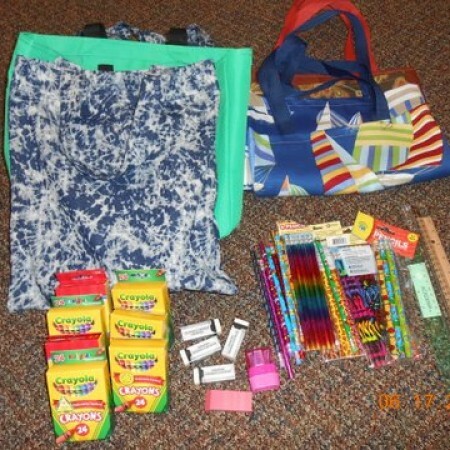 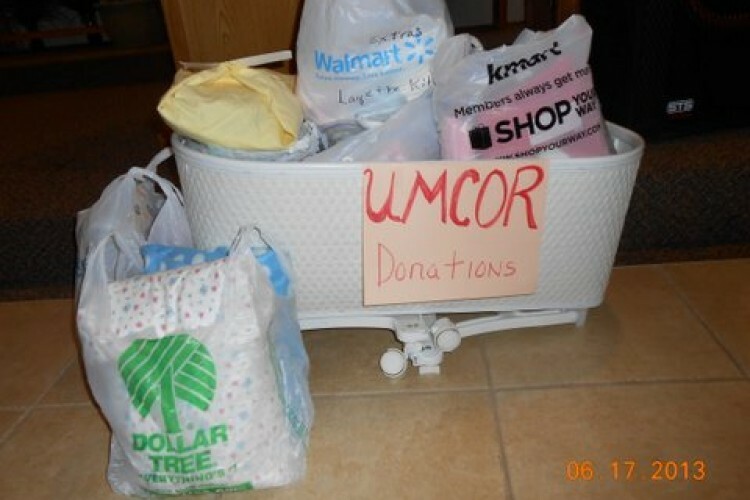 In addition to monetary offerings, our church supports UMCOR through collections of items for various “kits” — health, school, layette, flood, etc — which are sent to the UMCOR West Depot in Salt Lake City for shipping wherever they are needed. 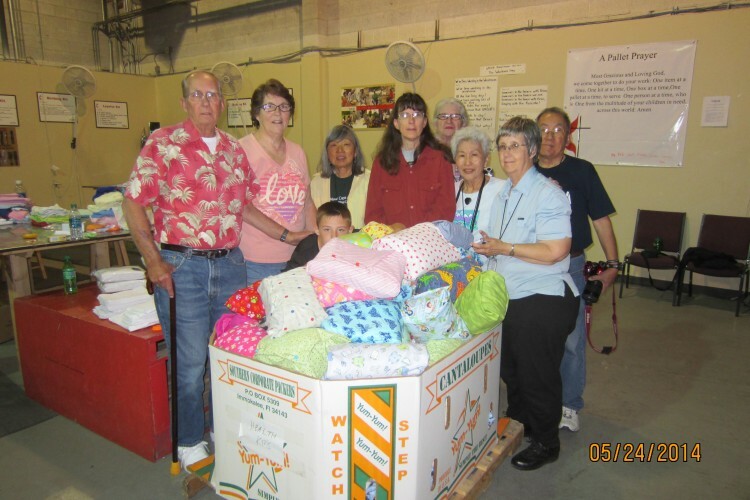 Church member Ramona Lohman joined a mission trip to Utah in May 2014 to spend a weekend sorting and packing items at the warehouse. 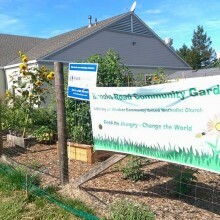 Way to go, Ramona! In the spring of 2016, WCUMC held a community-wide “packing party” at the Windsor Earth Day and Wellness Festival on the Town Green. 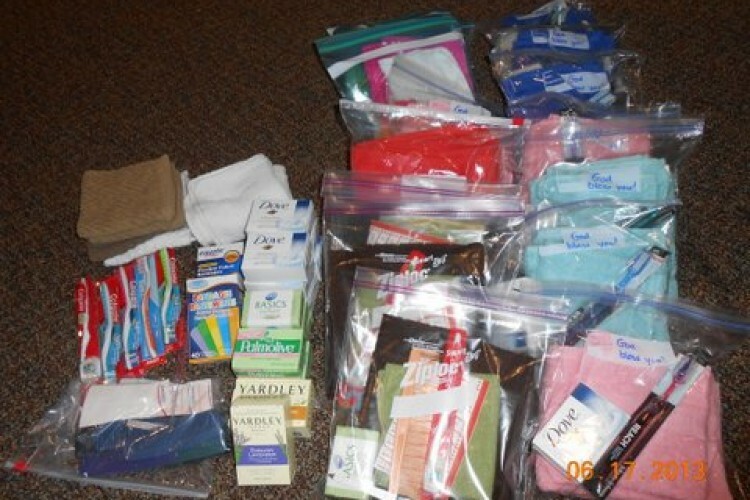 300 health kits were assembled and later transported to the UMCOR West Depot. 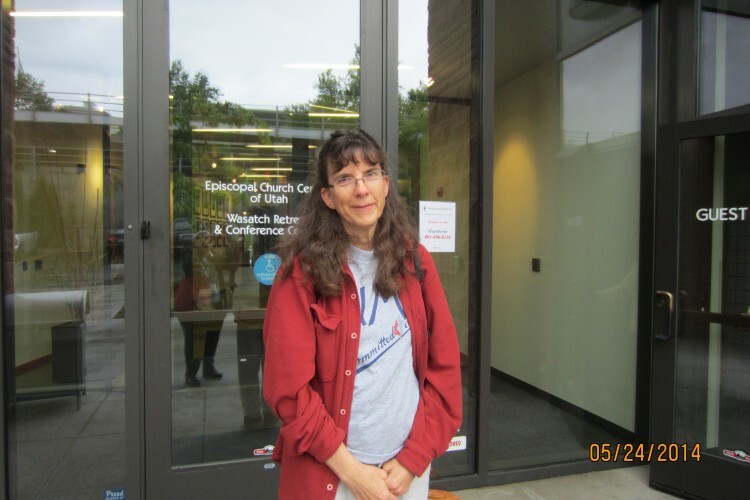 It was a great opportunity to educate the public — in a hands-on way — about the needs of refugees and disaster victims and the good work of the United Methodist Church in addressing human suffering.